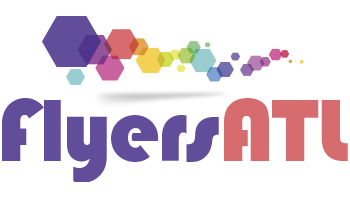 Flyers services as an introduction to a business to a consumer. Businesses uses flyers to promo services, products special event such as a sale, music concert or perhaps even a public relations campaign spreading information. Flyers, also insures that people are made aware of your promotion. 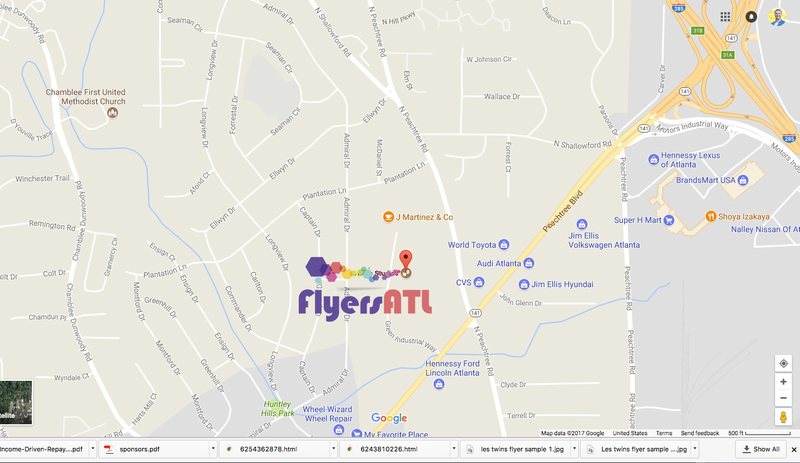 4×6 flyers, 8×5 flyers, and full sheet flyers are great mediums that most small businesses in Atlanta can use to promote your message. The each size flyers used correctly can become a great tool to help promote along with word of mouth. In fact, word of mouth is used with a professional design and printed will always get that someone to promote help with your word of mouth, social media growth. The best benefit is in terms of cost, for as little as five cents a piece a flyer can get an expense means to engage with customers. Checkout our special prices at printingatl.com Currently, we are offering a special of only $35 for 500 flyers matted finish double size printing. Let us know how we can help with your postcard flyer needs.